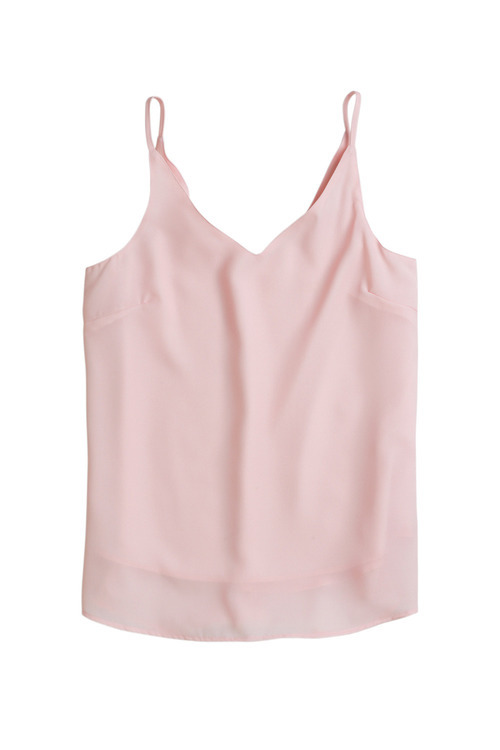 Stock Low : 1,308 items left. 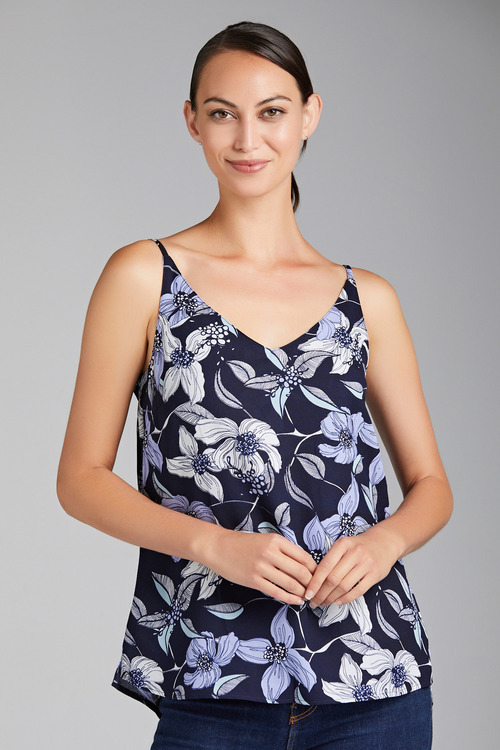 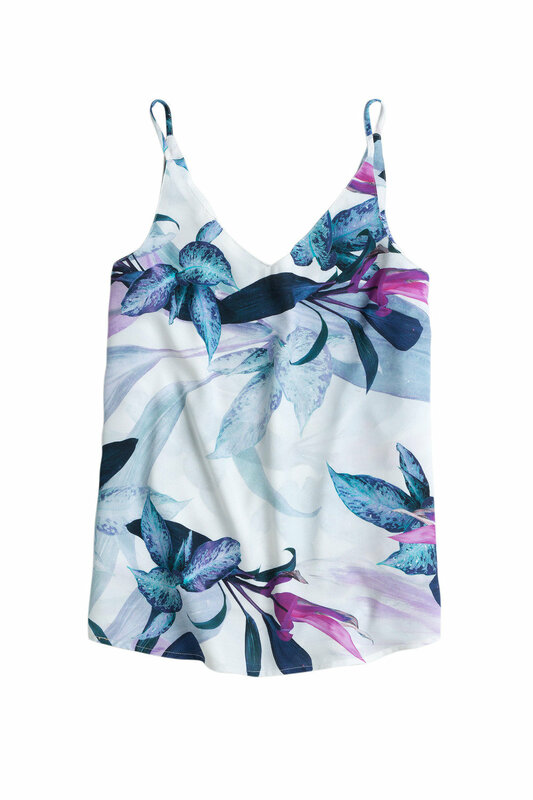 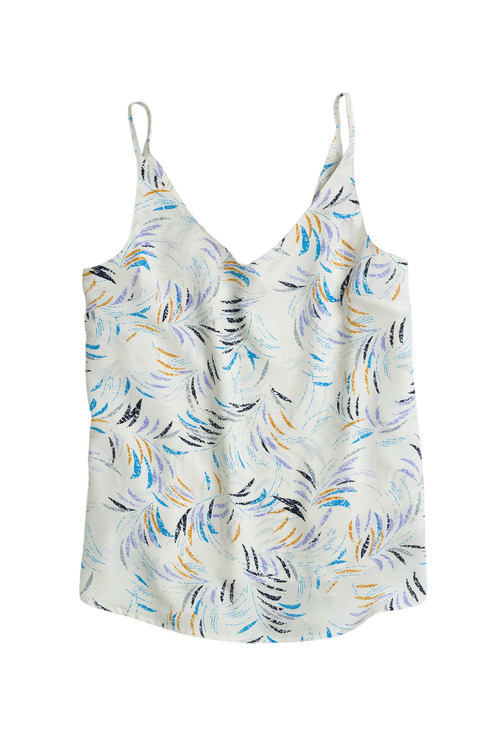 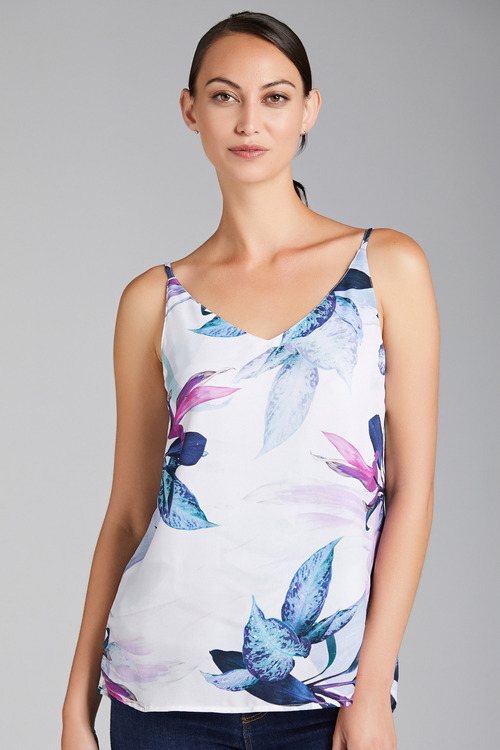 Emerge gives us timeless sophistication and lasting style with the Woven Print Cami in a simple yet chic silhouette and range of gorgeous prints. Cut from polyester, this piece is even more of a must-have due to its durable, easy-care and comfy qualities. 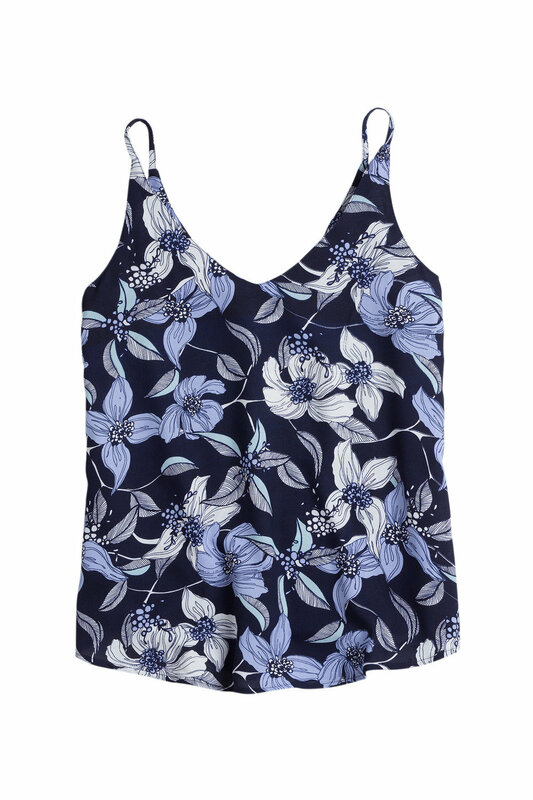 We can't wait to wear ours with a longline cardi, jeggings with knee high boots and a felt hat for a chic yet effortless weekend look.